PayPal is one of the most widely-recognized e-wallets in the world and it is becoming a popular choice for online betting sites looking to attract more players. 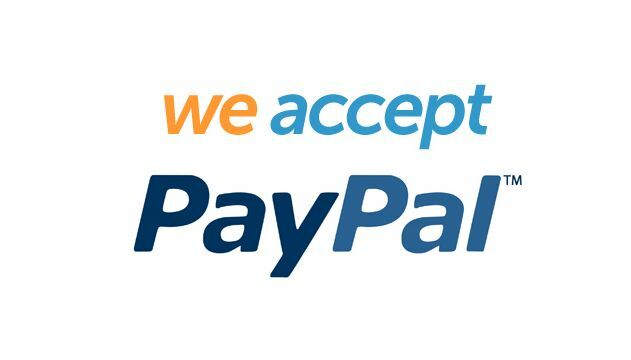 PayPal is convenient to use and it’s secure which makes it one of the best online payment methods for anything you purchase, including your online gambling deposits. PayPal is available at most non-US online gambling sites and is the preferred payment method of some of the top online gamblers. 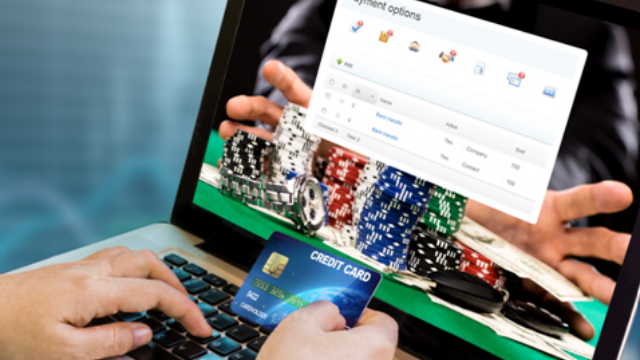 Should you be using PayPal when making your online gambling site deposits? Let’s take a closer look and see. The mission of PayPal’s online payment system is that it is a hassle-free method of buying or paying for services online. PayPal enables people to make financial transfers between devices quickly and conveniently. You deposit money into PayPal account or link your bank account and transfer the money to the seller of your choice. PayPal payments are instant with the added securityof not providing the seller your bank/ card details. PayPal was founded in 1999 and had reached an astounding $71billion in transactions by 2009. How to use PayPal for Betting Online? 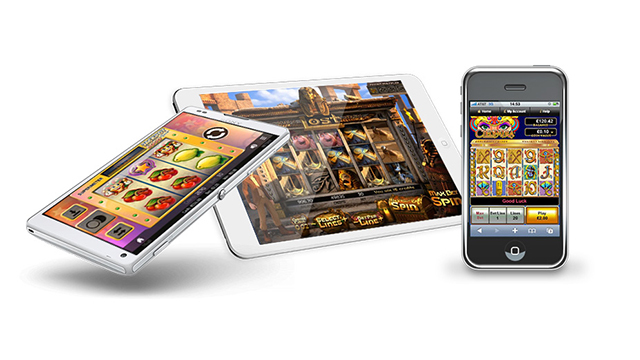 PayPal is the leading online payment processor and is recognised by the majority of online bookies. 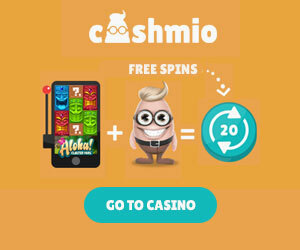 Plus, many online betting sites offer a free bet bonus for those who make their first deposit through PayPal. To use PayPal for online betting, just sign up for a PayPal account, add your banking details and select it as your payment option. Online betting sites such as BetFair, LeoVegas, Bet365 and Ladbrokes all accept PayPal and work to make your online betting experience as hassle free as possible.The best thing about PayPal is that they save your bank details so you don’t need to re-enter them every time you use PayPal as a payment option and PayPal will never reveal your bank details to the seller. 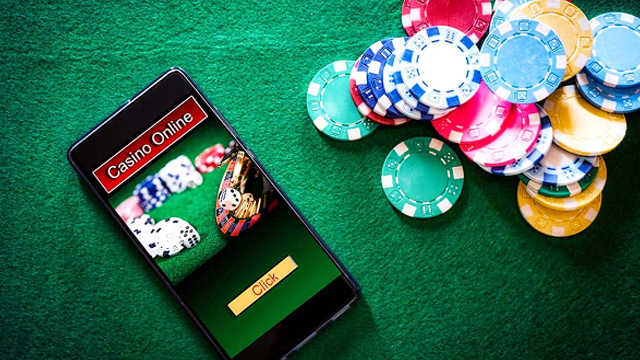 For the best online casino action, choose Offersville and find the industry’s best online gambling in one easy to use online site.